At kanger.info. we need to make sure you have a 100% authentic device made following the high standards of our quality control manufacturing process. 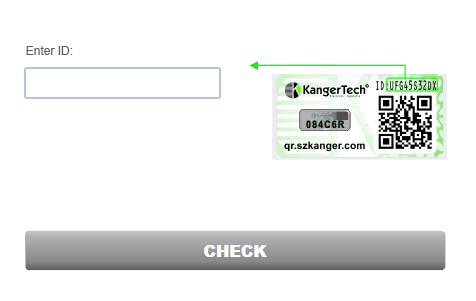 Each product you purchase from kanger.info comes with a unique authentication number which can be found on the packaging. 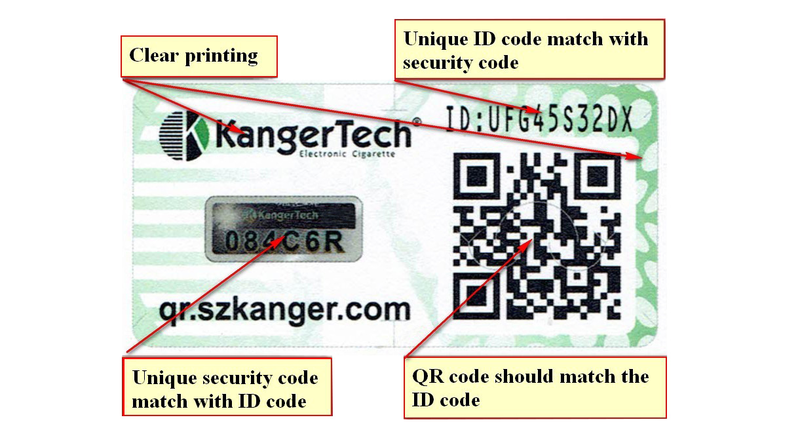 Please check the code on https://qr.szkanger.com/check/Please enter your security code here to see whether you bought original Kangertech products or not.